With the mice we have developed, the cursor can be controlled using the hand, without the need for holding a mouse or lifting the arm. 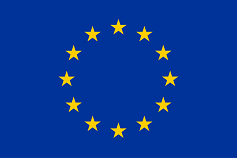 It is also very easy to click. 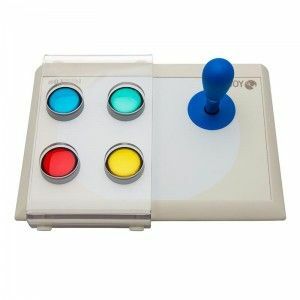 The BJOY Stick family allows easy access with a joystick: the BJOY Stick A and BJOY Stick A Lite have a progressive joystick that allows the pointer to be moved in any direction. 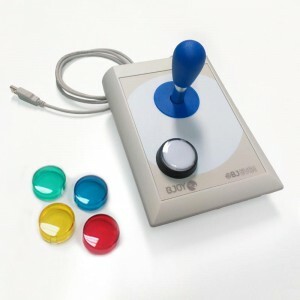 The BJOY Stick C and BJOY Stick C Lite have a sturdy micro switch joystick that allows the pointer to be controlled very easily since it only moves in 4 or 8 directions. 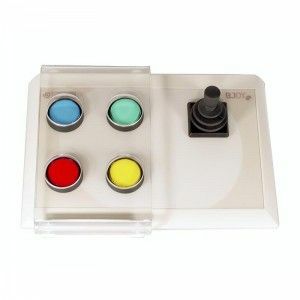 Customize the BJOY Stick to suit your needs by choosing the box size, joystick type, lever position, number and position of the buttons and keyguard if needed. Let us know your preferences. 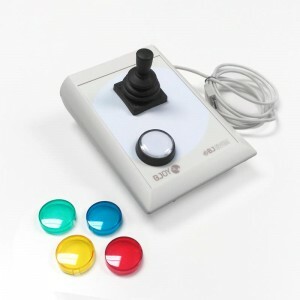 Access your devices easily using only buttons with the BJOY Button.